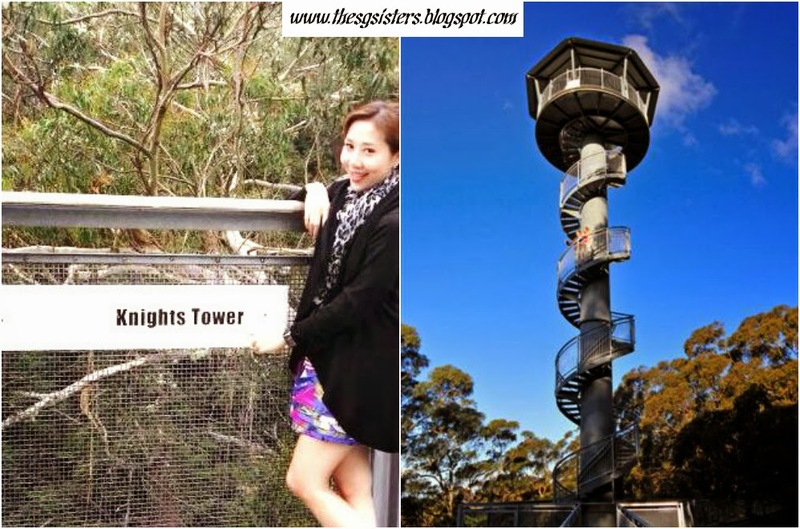 SYDNEY - Illawarra Fly Tree Top Walk & Carrington Falls - One of the most famous attraction in South NSW is the Illawarra Fly Tree Top Walk which is Australia's premier Tree Top Walk Adventure and unique experience. "The Fly" is an immersive experience where a 1.5km tree top walk allows visitors to enjoy nature closely among the beautiful flora and fauna. The steel walkway sways side to side and the ability to see through the walkway makes it pretty scary for my sister Lora Christelle who has the fear of heights. 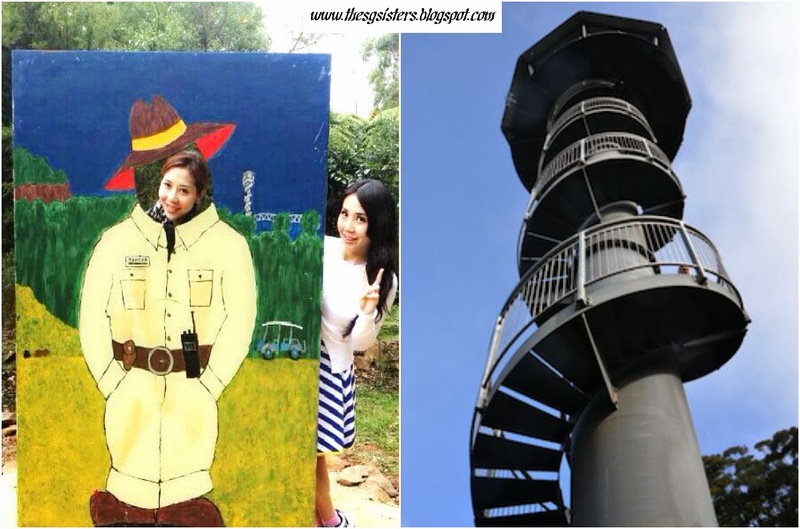 Right in the heart of the forest, the Knights Tower is positioned at 710 metres above sea level and we enjoyed the stunning views from the top from the rainforest floor to the canopy and out towards the vast Pacific Ocean. All of us climbed the tower to the top except my sister Lora who was waiting for us below. She missed out! "There are only 4 steel canopy walks in the world. All are located in Australia. 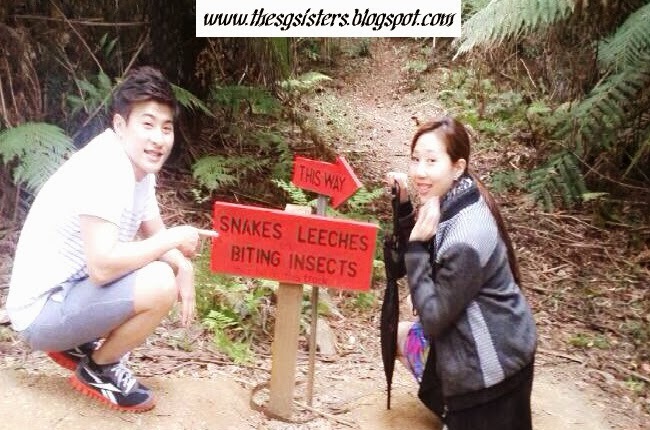 They are: the llawarra Fly Treetop Walk, Southern Highlands NSW; Otway Fly Treetop Walk, Great Ocean Rd Victoria; Tahune Airwalk, Tahune State Forest Tasmania; and Valley of the Giants Treetop Walk, Walpole-Nornalup National Park Western Australia" So if you love nature walks, visit Australia now! 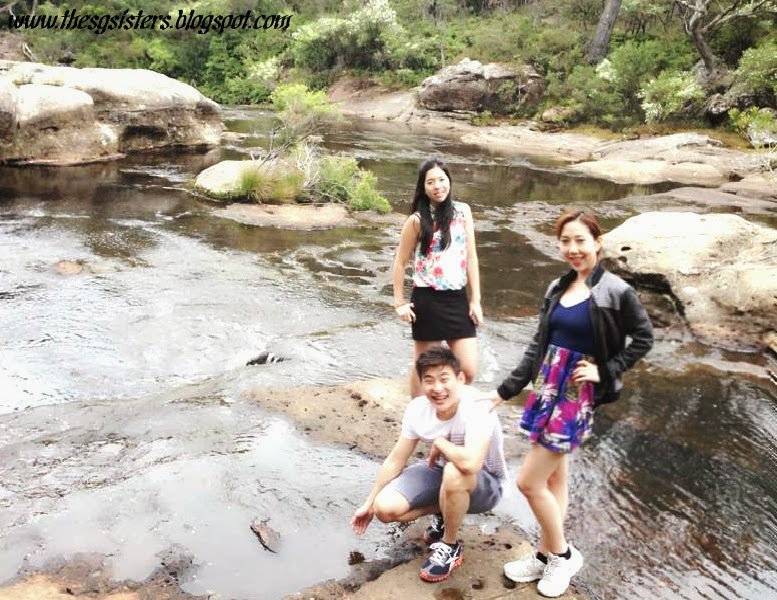 CARRINGTON FALLS - After visiting the Illawara Tree Top Walk, we went to check out the beautiful Carrington Falls which is located around 10 minutes drive away. 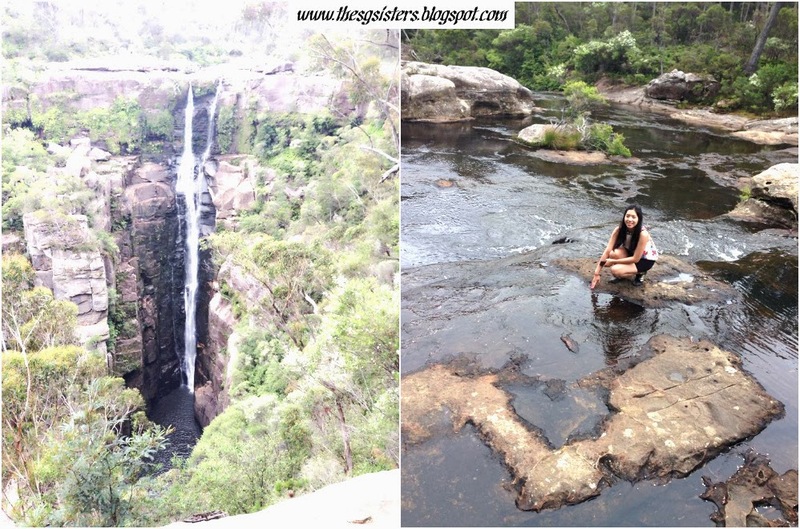 Carrington Falls is a spectacular waterfall that drops 50 metres into a gorge on Kangaroo Valley. 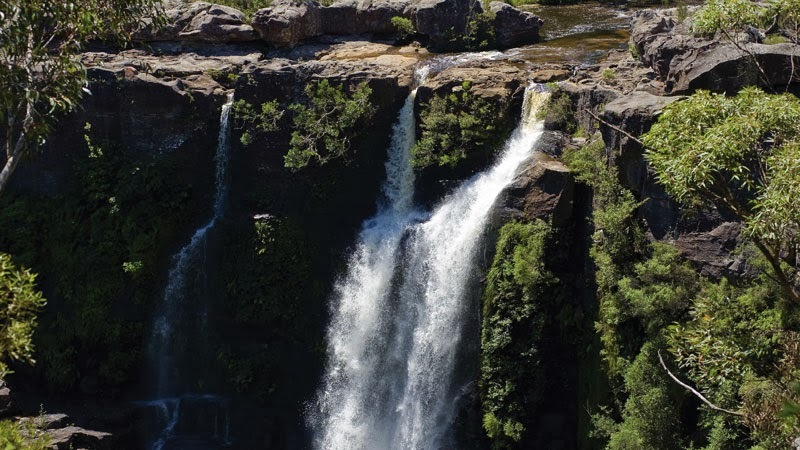 Located in Budderoo National Park, this waterfall has well developed walking tracks and a natural pool suitable for a lovely trekking day or a picnic. If you love nature, Australia is really a beautiful place to explore and take a holiday to immerse yourself close to beautiful natural surroundings away from the bustling city. I had an amazing and memorable time during this road trip to South NSW which is just approximately 2 hours drive from Sydney City. 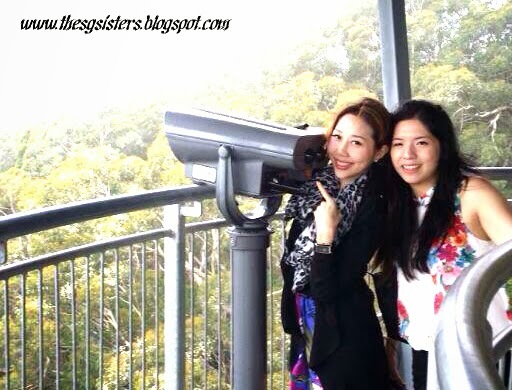 Do plan your trip in advance if you intend to visit Sydney and you will reap excellent rewards! Special thanks to my sister Lora Christelle Lim for planning everything! Love her to bits!! !